Directed by Studio Space Pictures, this is yet another pretty decent effort from theChocolate City Superstar. 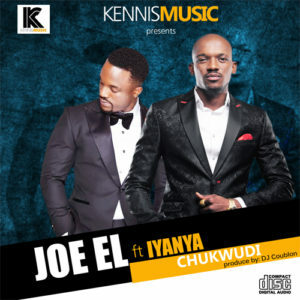 Kennis Music Number one’ singer Joe EL is back, This time featuring The Kukere master “Iyanya“. 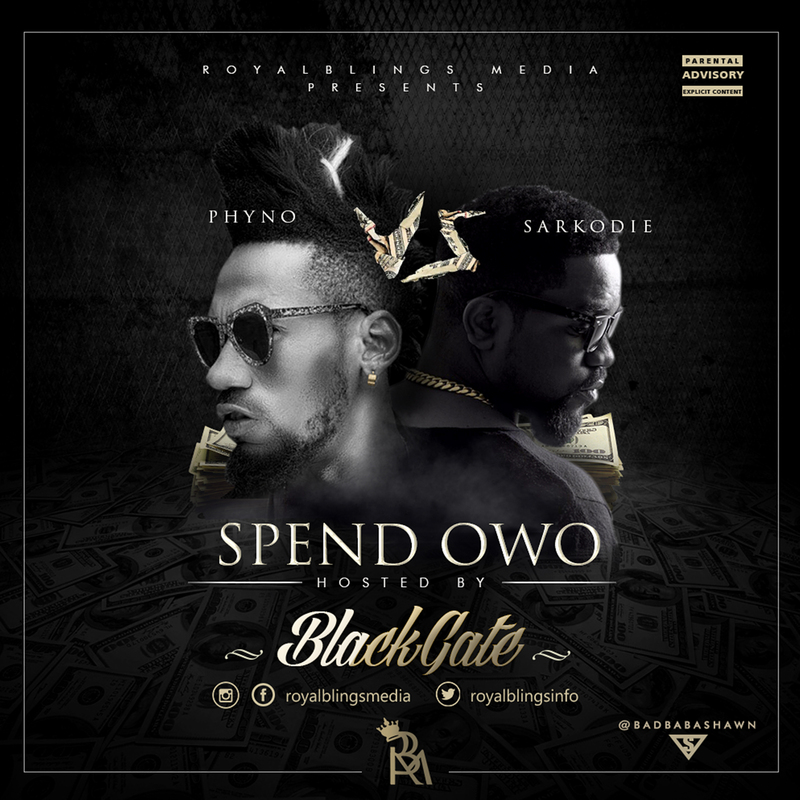 RoyalBlings Media presents ‘BlackGate’ in arguably the song of the year, ‘Spend Owo’ featuring two of Africa’s finest and in-form rappers, Sarkodie and Phyno. This comes just a few of months after BlackGate released the video of his chart smashing single, ‘Shake’ featuring Ice Prince Zamani. ‘Spend Owo’ was premiered on Nigerian and Ghanaian radio about a week ago and is already being named as one of the finest commercial rap songs released this year as all three rappers brought their ‘A’ game to the song. Plans for the video are currently ongoing and as usual, RoyalBlings Media is set to break limits and make their statement loud and clear; ‘We are here to stay’. BlackGate is definitely making it a habit of breaking boarders with this sort of next level music. Justin Bieber and Usher are being sued for their song, "Somebody to Love," because some powerful judges just ruled that they may have ripped off another artist. So the case now goes back for a full-blown trial where they're seeking $10 million in damages. Listen to the songs. “I dress the way I feel. My happy moments are when my usefulness is engaged, when I see the influence I bring into people’s lives, when I’m able to add value and make a measurable contribution to individuals and society. 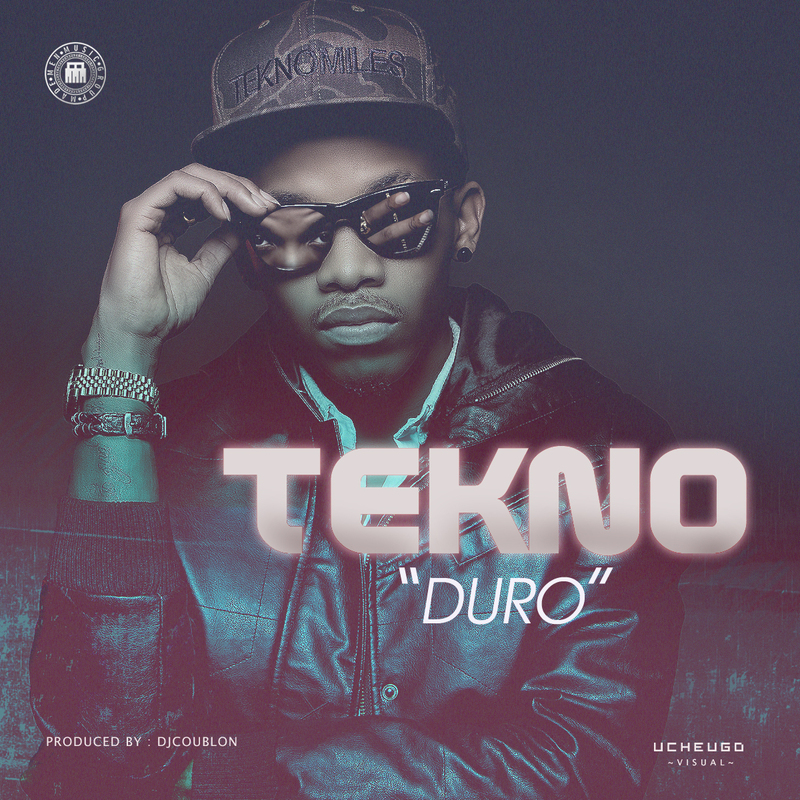 He also says he never sees cherished ones off to the airport..
Tekno’s ‘Duro’ is the perfect love song to share with your sweetie. “Made Men Music Group is proud to announce the newest hit song to reach the airways by your favorite boy Tekno. ‘Duro’ is a certain fan favorite. A unique twist to the classic love song, ‘Duro’ certainly will have you moving to the highlife beat. Our Golden Boy creates a storyline of how love can truly be. 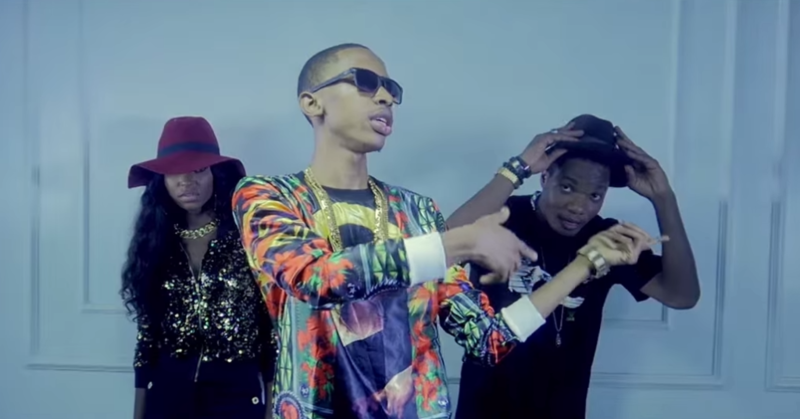 This song transports you through Tekno’s catchy lyrics and into the song. 606 Music serves up the very crisp visuals for Ketchup‘s latest single –Enjoy Yourself. 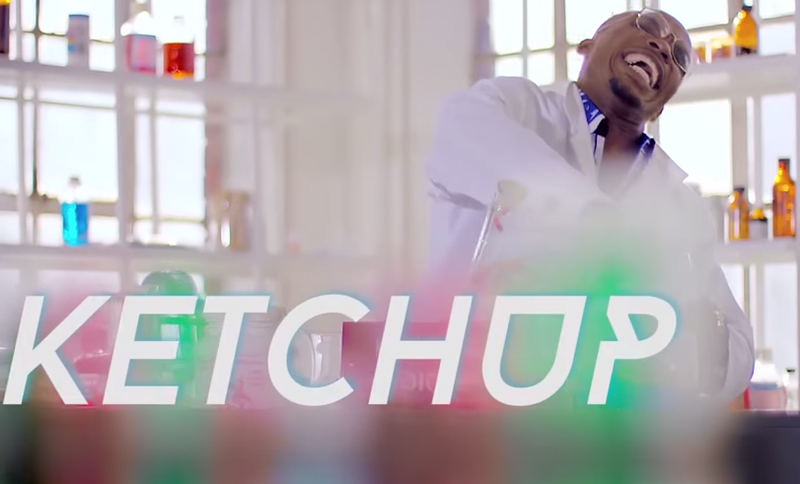 Shot on location in South Africa by Tosin Igho, Ketchupmaintains the consistency by dropping a contender for ‘Video of The Year’ as he showcases another masterclass of artistry, coupled with sheer talent. Already buzzing on major Cable and Terrestrial stations, “Enjoy Yourself” is just one of many projects to come this year from the Rozay Master himself. The official Quilox DJ Consequence drops the visual to his track ‘Just The Two of Us‘ (Tuface & Annie) featuring Big Mo and Niyola. Consequence gave us OTID feat Dammy Krane & Ice Princelast year & since then Dj Consequence who is being managed by ‎RG5 Music Group has had Just The Two of Us taking over the airwaves. Kaduna’s finest Big Mo & EME’s first lady Niyola play out the love story in the video reflecting both playfulness & fantasy. 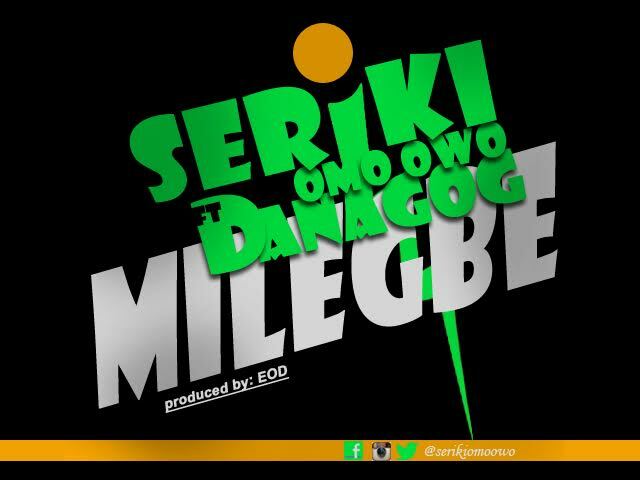 Highly rated Indigenous street lyricist, Seriki releases a very sweet tune featuring HKN act Danagog. The song, titled “Mi Le Gbe” is not the typical core Yoruba rap we’ve come to expect from Omo Owo. This one is more commercial, and it hits all the right notes.